When SEO is supplemented with quality content and clever marketing, you can transform an unknown website into a real success when it comes to your business. One of the simplest ways to assess the credibility of a business is by conducting a search for it in Google. If someone is looking for your business, you must have a clear idea of what he or she wants to know about your business and not of your competitors. Google specializes in providing this information to visitors. When people search, they do so using keywords of interest, not the name of your brand. This is why, you need to study the keywords you will use in your Web and Blog site, as these are the ones that will help the search engines to display your results before the competition. It should be clear that if these SEO techniques are not mastered properly, you should hire an SEO specialist to take care of it. Make sure you only use ethical SEO techniques in your campaigns. SEO can be an expensive and long-term practice, but when done correctly, it has unlimited potential. If you are trying to dominate your niche, it is important to know that this is not an overnight process and can take some time. In fact, if you try to do too much in too little time, chances are that Google blocks the site. No matter how small your efforts are to create an online presence, you should always start from scratch. In order to get results, you must try different marketing strategies. 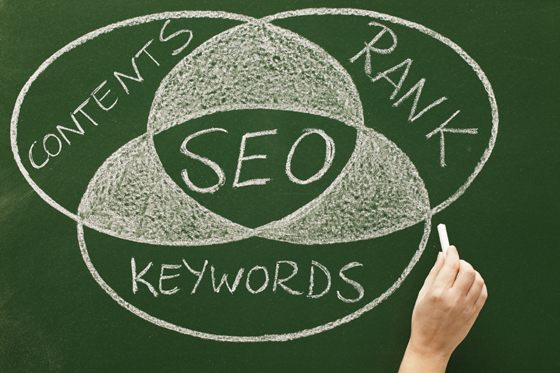 SEO alone does not guarantee a good position in Google for your keywords. You have to use it in conjunction with other tools to grow your business. The popular sites social media sites like Facebook, Twitter, Google+ and YouTube have enormous potential to help in growing your business. The purpose of these sites is to help people interact directly with your brand or business, and therefore they should be used as a supplement. Google likes websites that interact with it’s visitors, so using social networks as a strategy is a plus … when done correctly. A blog helps you derive the maximum traffic towards your corporate website. When people look for what they require, the blog helps provide answers to your customers’ questions. The keywords you use in your articles are very important for SEO purposes, because you will eventually attract more potential customers. These articles will then rank for the terms related to your business, and generate more traffic to your website. Collaborating with specialty articles on other sites or blogs is a good way to create links to your site, but more importantly, a great way of gaining quality backlinks in the eyes of Google. The advantages are that this will attract potential clients from other sources and increase your authority on the subject in which you specialize. A few years ago, SEO procedures were quite easy. Now, it is quite the contrary. SEO requires everyone to be vigilant and aggressive. 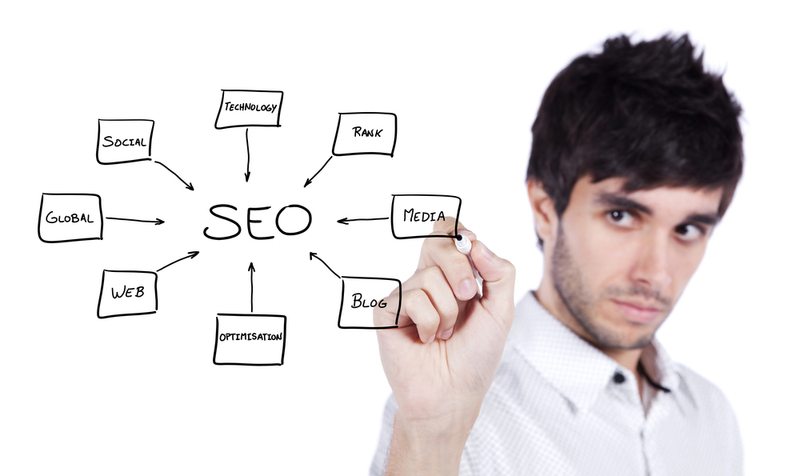 SEO experts need to carefully create a well thought out SEO process. Every word that is written and produced in a website is representative of that site. These professionals serve and alter what you have written accordingly to suit your site. So in order to get viewers to your website, you need high quality seo services that are designed to get results. SEO today is not limited to the use of keywords, but the quality of the content you publish, the backlinks to your site from reputable sites, and the use of tools of “conversation” with your visitors. Are you missing any of these requirements to position your site right? If yes, then you need to include these in your strategy right away. SEO can be used for your business. This is an enormous task to complete on your own. If you are serious about increasing your websites ranking in search engines and generating more clients online, then contact us today for your free SEO analysis.